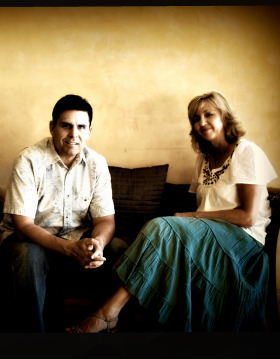 Tim and Kim have been in the full time ministry for 26 years. 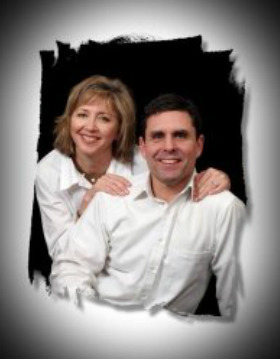 They have served as youth, assistant and lead pastors. In 1997 they pioneered a new church in Yuba City. Church of Glad Tidings facilities which is now called the Embassy of Heaven. and Kim from San Jose City College. They have four sons and and two daughters-in-law and two granddaughters.